Made of high quality ABS material-bendable and flexible. Unique design and smooth and glossy surface. Black glossy finish with chrome stripe trim. No cutting and no drilling quick easy installation. Give your car a classy and cool look. 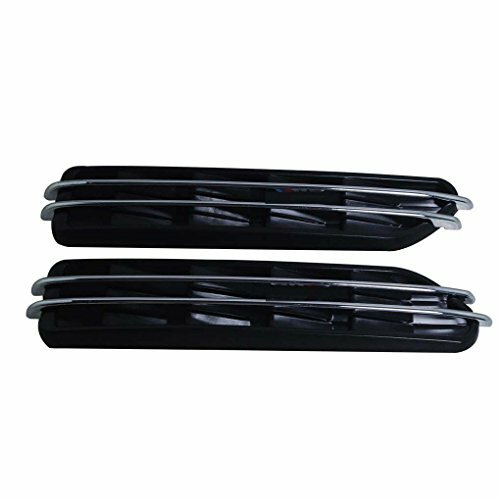 1 * pair of car air flow vents. If you have any questions about this product by Chilie, contact us by completing and submitting the form below. If you are looking for a specif part number, please include it with your message.